Shih Tzus are one of the friendliest and happiest breeds of dogs, and there are very few things that they don't like. Shih Tzus love most people and almost everything they encounter. However, there are some things that they really enjoy. Read on for a list of the top 10 things that Shih Tzus like. How do you think they stay so adorable? 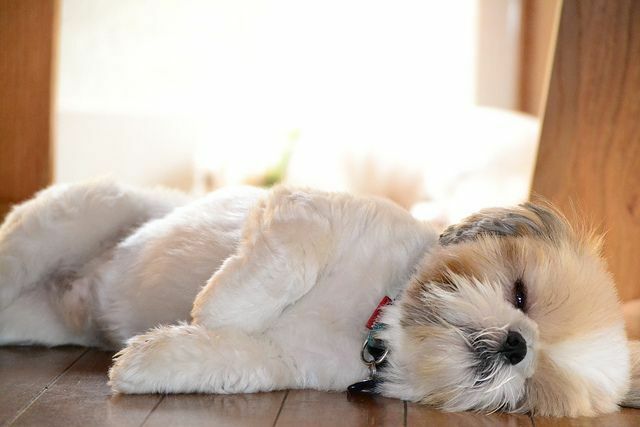 Shih Tzus might be little bundles of energy, but when they're all played out, it's time for a much-needed nap.